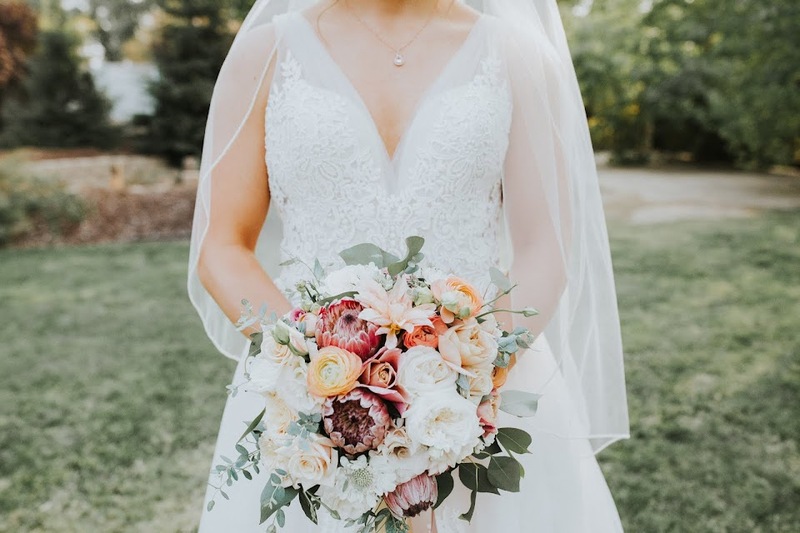 Fleurie | Flower Studio :: Thoughtfully Crafted Floral Design: So many beautiful flowers have passed through my hands this year! Where has time gone? So many beautiful flowers have passed through my hands this year! Where has time gone? Hello out there, and if you wondered where I've been, its been a busy year! Between corporate events, weddings, rehearsal dinners, baby showers and other fun occasions, I have also been growing flowers to use for my clients. Below are a few of the event arrangements I made through the spring, many of the flowers used were from my garden; a fact that I am very proud of. The most prolific were my ranunculus. I planted 200+ in January and was rewarded with blooms until late May! Sweet peas are always a hit, and this year, proved the same- I picked so many until the heat hit in late May. Iceland Poppies, Penstemon, Garden Roses, Anemones, Orlaya, Green Mist Ammi, Feverfew, Nigella and so many more played a huge role in the beauty of the arrangements all through spring. Now its the hot summertime, and I am behind on planting as usual, but there are so many new dahlias to introduce when they start blooming! I can hardly wait. I will save the wedding flowers for another post, but I was so happy to be able to incorporate my flowers into so many wedding arrangements! I will try not to wait so long in between posts next time! I am so thankful to have so many loyal and happy customers! The florist was recommended by a hotel I had an event with. Now this is my favorite place to get flowers. Great prices, good taste. I trust this Flower Delivery New York service for the best custom bouquets.